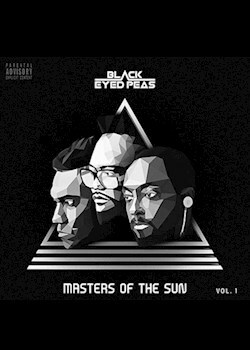 The Fergie-less BEP are bringing the good vibes on "VIBRATIONS pt. 1 pt. 2", taken from "Masters of the Sun Vol. 1".